Govt. PG College Una has the rare distinction in Himachal Pradesh to be the first college with potential for excellence crowned by UGC. Since 1968, the year of inception, the college has added many feathers to its cap and has passed the test of time. The faculty is committed to impart the contemporary and best education to the students. Govt. College Una embarked on its evolution in 1968 from a rented building of local DAV School. 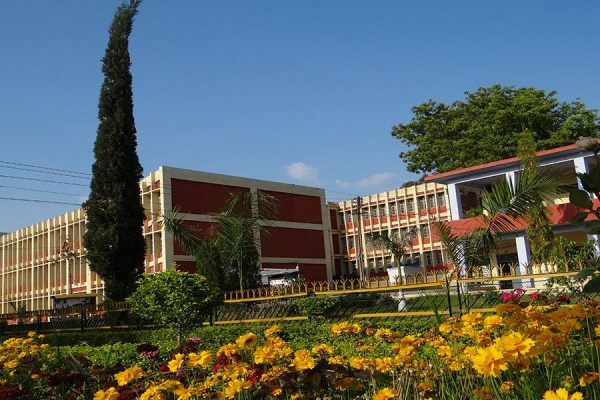 In 1993 the college shifted to its own building on Una-Nangal road. The College has completed 43 glorious years and during this it has registered trmendous growth in terms of enrolment, infrastrcture diversification of options for the students etc. The growing aspirations of students and parents across the cross section of societ are reflected in an increasing demand for education especially for job oriented professional courses in higher education system. Govt. P.G. College Una has taken a lead among all the colleges of the state to start MBA and MCA simultaneously from this academic session i.e. 2012-13.